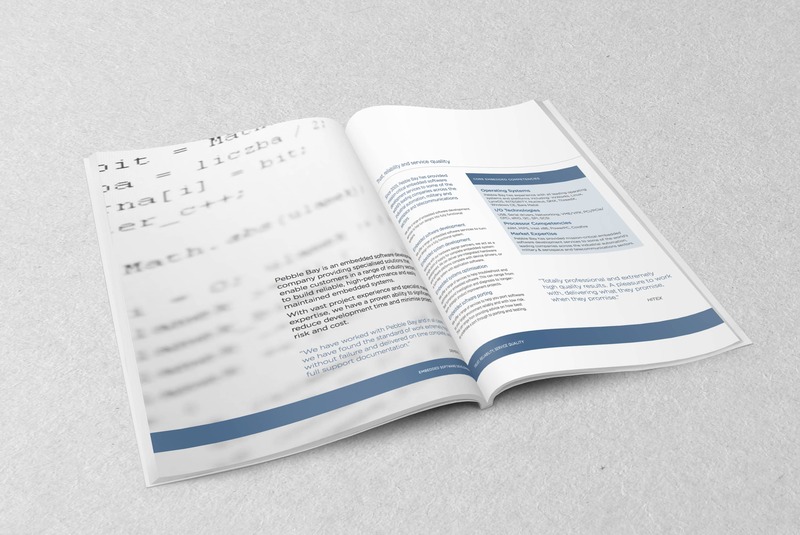 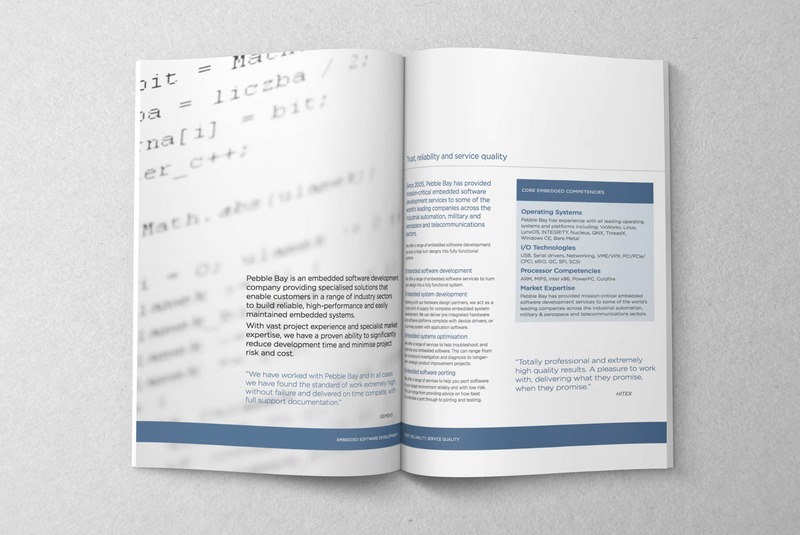 Pebble Bay commissioned us to create a luxury brochure promoting their highly specialist embedded software development services to a global audience. 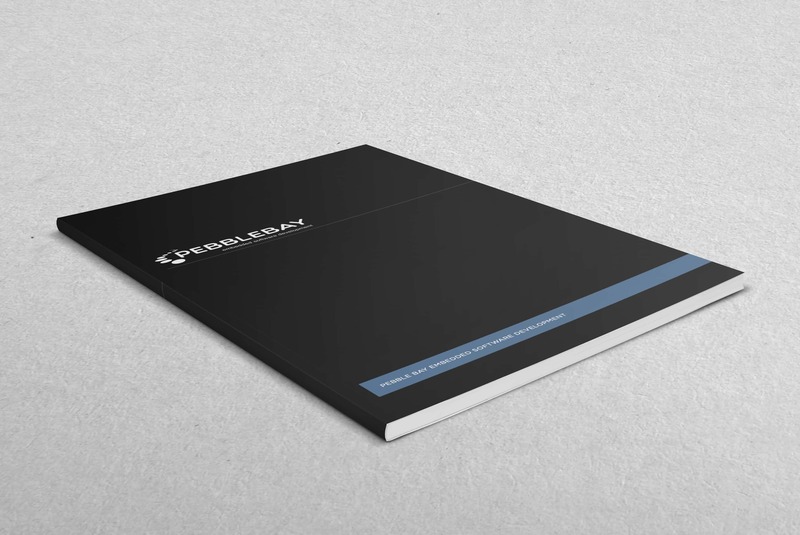 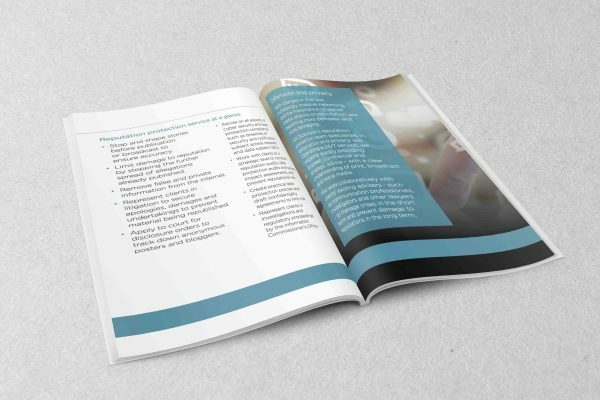 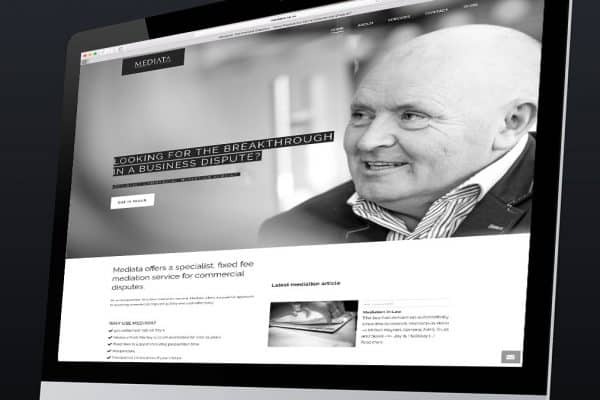 The project encompassed design, copywriting, print and digital management of the brochure. 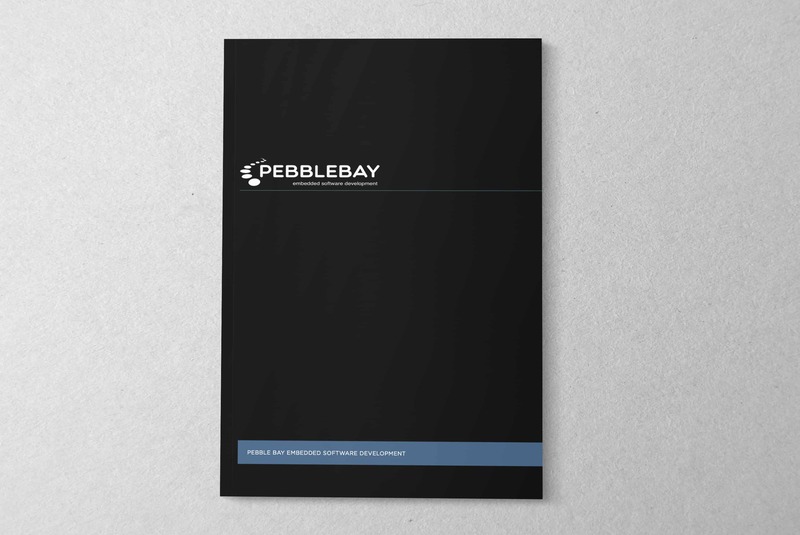 The finished piece combines contemporary, corporate design complemented by precise content to convey Pebble Bay’s exceptional technical capability to a discerning target audience.